AJJ offers a wide range of public relations, media, and marketing services. We work with our clients to boost association membership, brand name recognition, meeting attendance, website traffic, product sales, and social media presence. 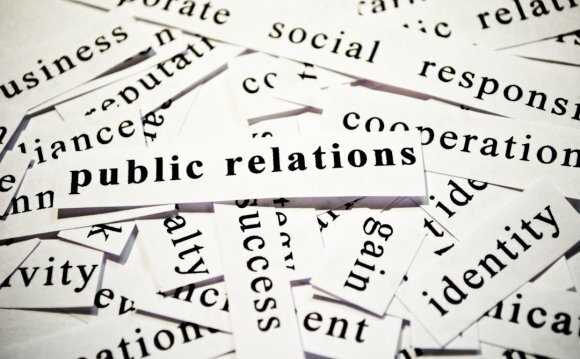 Public relations goals focus on achieving a strong, positive presence in nursing, medical, and lay media outlets by providing a regular stream of news and information. Functioning as a newsroom for each client, the department writes press releases and promotes clients as experts in their field. Association representatives appear regularly in major print, electronic, and television news media across the country. Sends press releases about news, events, and products. Pitches articles to the media. Promotes association spokespersons as experts in their field. Works directly with the media on articles or TV/radio segments, arranging interviews, and providing reporters and editors with background information. The PR Department provides complete follow-up after media interviews by logging all information, obtaining copies of articles, tracking Internet postings, and monitoring responses. The department also offers personalized media training. Association marketing goals focus on promoting a client’s mission, membership, conferences, education, publications, certification, and products, both internally and externally. We develop detailed, customized plans and provide complete project management for all projects. Our experts stay on top of the latest marketing trends and have won awards for their creative, results-driven promotions. We work directly with association leaders to communicate a client’s message through every platform and technologic channel available.